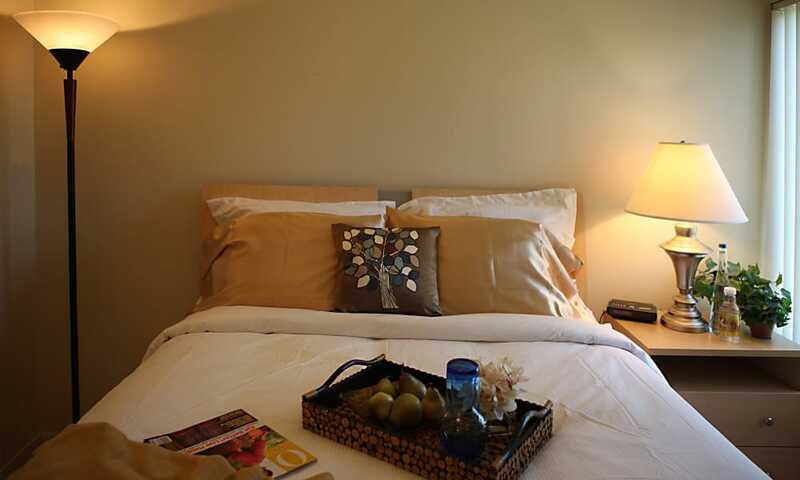 Our apartment homes offer you well-appointed living at an affordable price. At Kensington Manor Apartments, we put your comfort and enjoyment first. That’s why all of our spacious apartment homes include in-home washer and dryer, dishwashers, air conditioning, bathrooms with separate dressing area, private balcony or patio and abundant storage space. This attention to detail extends to all common spaces. Our park like atmosphere serves as an ideal setting to relax outdoors, or romp with your family pet. The sparkling outdoor pool is the perfect place to cool off on hot summer days, or host a summer BBQ at one of our picnic spots. Our inviting clubhouse is an elegant, accessible option for entertaining friends and hosting special events. Craving some alone time? Grab a cup off coffee from the coffee bar and bring your tablet to surf the internet, using our complimentary WiFi. Our Farmington apartment amenities at Kensington Manor were designed with the resident experience in mind. Our online resident portal makes paying rent or requesting service a quick and convenient process. Our friendly and experienced on-site service and management team promptly respond to any needs that surface. 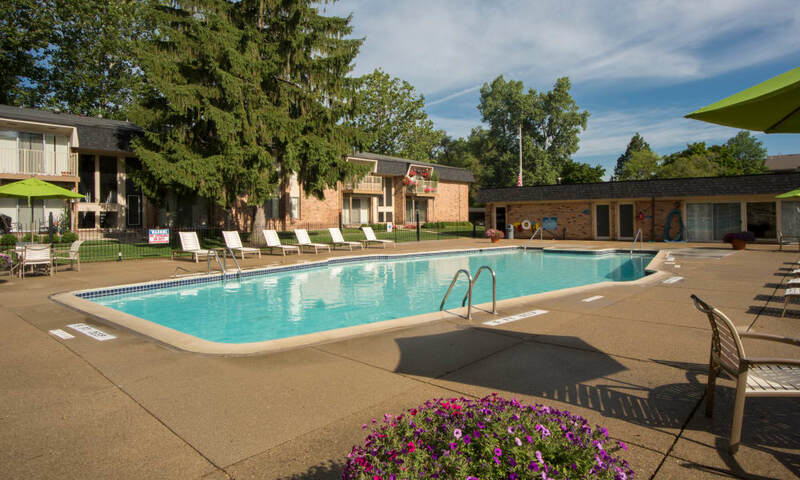 We encourage you to visit and see for yourself just how much Kensington Manor has to offer. Call (248) 562-6504 to set up a private tour today!